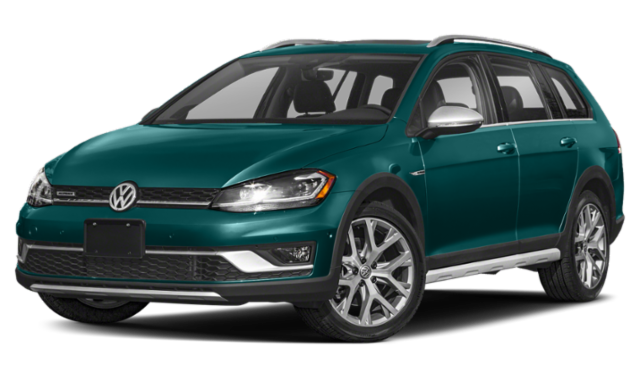 Are you in the market for a new Volkswagen model? 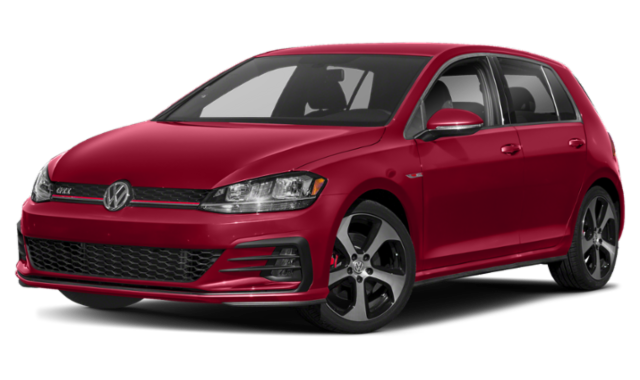 If you’re on the hunt for a family-sized vehicle with exciting features, you should check out the 2019 VW Golf at Alexandria Volkswagen. We’ll look at how the 2019 Golf compares to the 2019 Golf GTI and determine which model fits your budget and lifestyle the best. We’re here to help you find the right vehicle that will make your Arlington commute more enjoyable. If high performance is at the top of your list, you will want to experience the Golf GTI! Its upgraded engine gives you more power and speed while driving on the streets in Washington DC, but will come at a higher price. While the Golf offers slightly less power than the GTI, the price is more approachable. Here is a quick look at what you can expect with the newest Golf and Golf GTI. Take handling to new levels with the Autobahn-tuned sport suspension. Sustain a stronger grip while enjoying a smooth ride. Comparing the Volkswagen Golf vs. GTI, you will notice quite a bit of difference. The GTI was made for drivers who have a fast-paced lifestyle and want that in a vehicle, while the Golf offers strong performance, but at a more affordable price point. 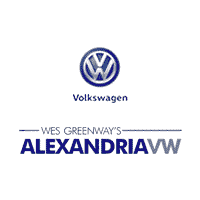 The best way to make your final decision is to visit Alexandria Volkswagen and hit the road for a test drive and see firsthand what each model has to offer. Contact us today for questions! Whether you’re looking for a used Volkswagen Golf GTI, or for details on a Volkswagen Golf lease, we’re here to help. Don’t forget to ask about our current vehicle specials! * Ask your dealer if this vehicle meets the emissions requirements of the state in which you are registering the vehicle. Starting MSRP excludes destination, taxes, title, other options, and dealer charges. Dealer sets actual price. Specifications, equipment, options, and prices are subject to change without notice. Some items may be unavailable when vehicle is built. Ask your dealer about availability of options and verify that the vehicle includes the equipment you ordered.